Indie Retro News: AlarCity - Action based shooter by Pixelglass gets a pre-order announcement! AlarCity - Action based shooter by Pixelglass gets a pre-order announcement! 2016 is certainly one to remember for all the best retro gaming goodness, and it hasn't finished yet. As PixelGlass has announced the pre-order for their upcoming intensive action based game ' AlarCity ', which has been teased a good few times now via our Commodore Amiga Facebook group. Classed as their most daring top down shooter on the Amiga in recent years, this fine looking game featuring smooth 50hz 8 way scrolling, will be coming exclusively to all AGA Amigas, such as the CD32, A1200 and A4000 in Q3 of 2017. Furthermore it will also feature awesome AGA pixelart, top quality music and sound effects, tons of enemies and projectiles on screen that need to be wiped out, and lastly wicked upgrade options with different weapon types effects and extras! Certainly a worthy looking game to have in your collection from PixelGlass, but if you think it's just the game they are putting all the effort in, you'd be oh so wrong going by the lavish editions below. Discounted price compared to final release. Available as a digital download, or as a boxed or unboxed physical copy. All physical copies include a CD, DVD case and printed manual. Backers will be personally thanked with their name appearing in both the physical or digital manual and game credits. special Collector's Edition version of the game with loads of extras! Available as a boxed or unboxed physical copy. Includes a CD, DVD case, printed manual, poster, fridge magnet and mouse pad! Backers will be personally thanked with their name appearing in a special section of both the printed manual and the game credits. (Perk expires when the game is released). 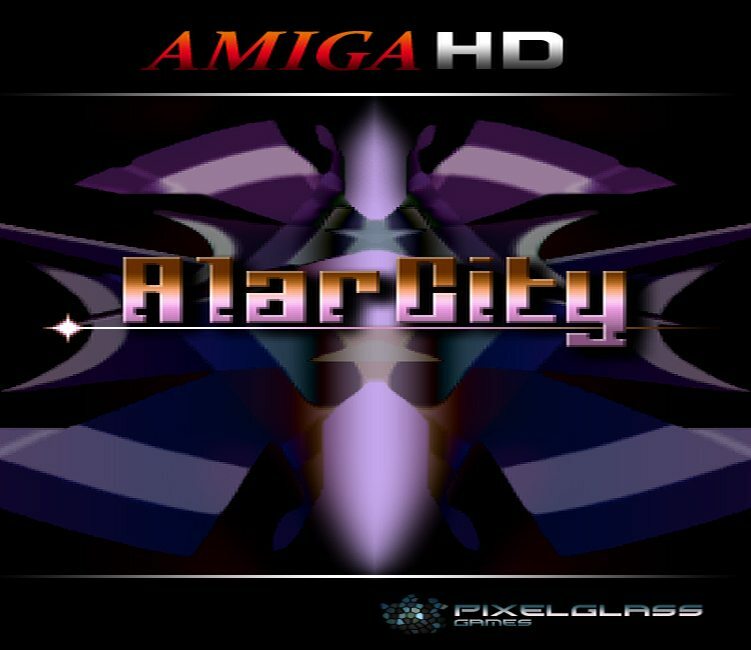 So pre-order it today as PixelGlass needs all your support for future games of this quality!